Mark Alexander is an Austin, Texas-based health and wellness entrepreneur. 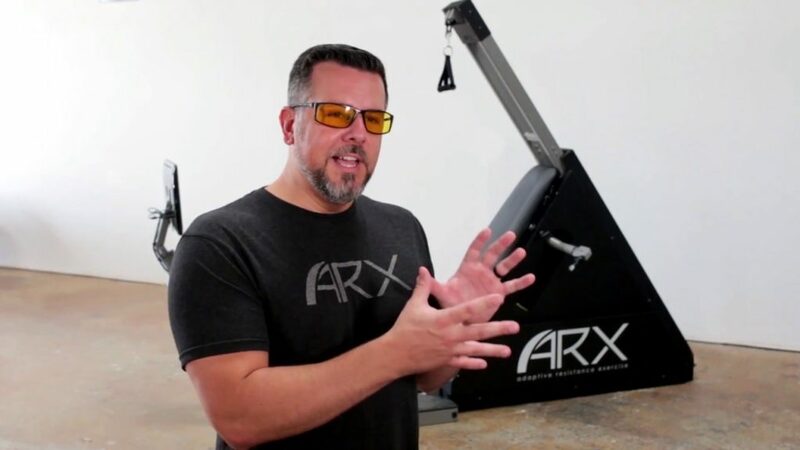 He is the Founder and President of Efficient Exercise; a co-founder, investor, and executive board member of the well-regarded Paleo f(x); and he is the CEO of Adaptive Resistance Exercise (ARX), which is pushing the boundaries of HIT and how people train by using innovative resistance training technology that is computer-controlled, adaptive, and data-driven, allowing a measure of stimulus and control that previously was not available. In this episode, we draw on Mark’s broad experience and focus on the different aspects having to do with starting and growing a high-intensity training business in a wide-ranging discussion on the business lessons, tactics, and strategies that Mark has used to successfully build his companies. QUESTION(S) OF THE DAY: Have you thought about starting your own High-Intensity Training business? What’s stopping you from making the jump? Please let me know in the comments at the bottom of this post.